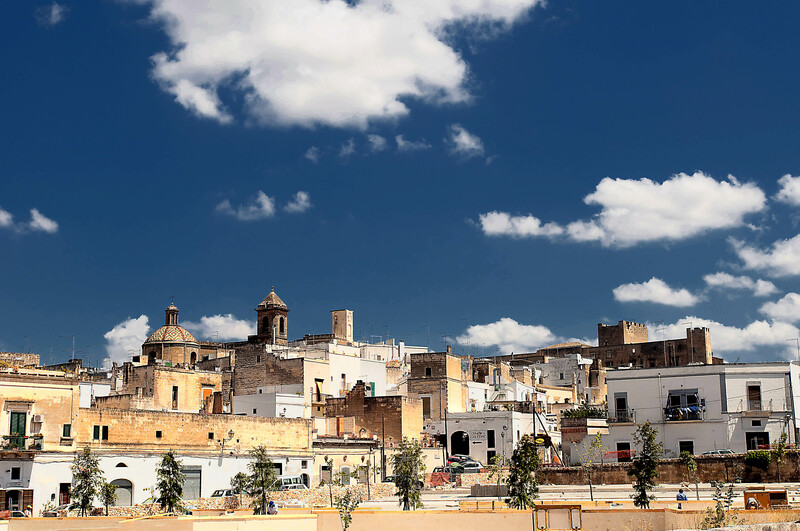 Gorgeous Puglia village under blue skies. Feeling snowed in? Check out this Italian beauty. Puglia lies in the most southeastern part of the Italian peninsula — the heel of the “boot,” wedged between the Adriatic and Ionian spurs of the Mediterranean. The result is miles of mostly rocky coastline on the east along the Adriatic, and mostly sandy beaches on the west along the Ionian Sea, with flat, fertile land in- between. The greatest testament to the region’s gay friendliness is the fact that it has an openly gay governor, re-elected twice. Outright gay exuberance centers on the coastal town of Gallipoli — affectionately dubbed “Gayllipoli” — which has become the summer destination for gays from all over Italy. 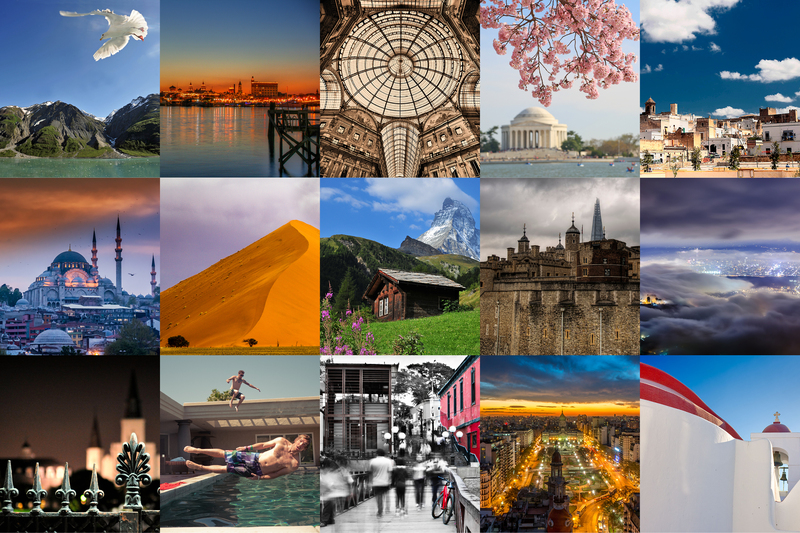 Click here to subscribe to get our insider tips on all 15 of 2015’s most exciting destinations!